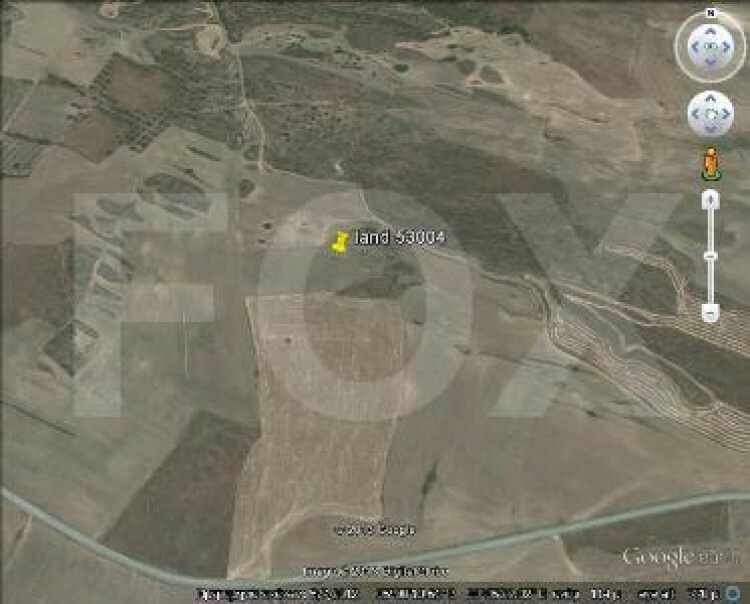 This piece of land is in Ga3 zone with 10% domisi. It is 9700 square meters. Located in Avdellero.